Sofa with lightly padded upholstery, casual cushions and visible seams. 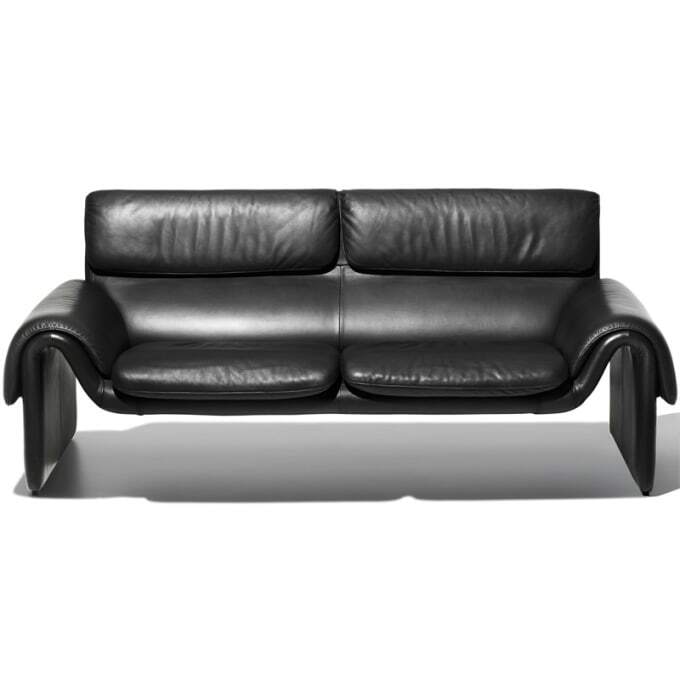 Made in leather Living (hard-wearing, non-sensitive nappa leather, slightly pigmented). This striking model was created by the deSede Design Team. Its sturdy steel construction is padded with a light fixed upholstery, to which fluffy, extremely casual cushions are attached. The visible seams especially catch the eye. Do you have a question about "DS-2011"? How can we contact you?